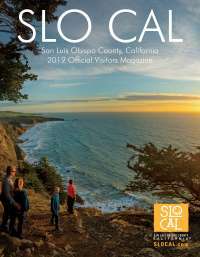 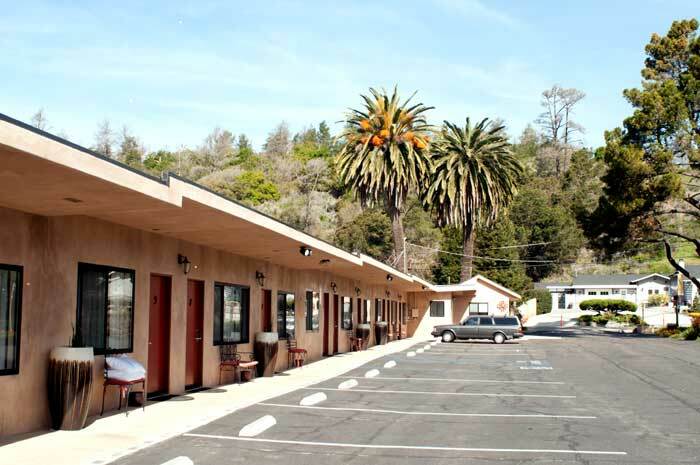 Guests enjoy a peaceful creek side location within walking distance to dining, wine tasting and shopping in the village of Old Cambria. 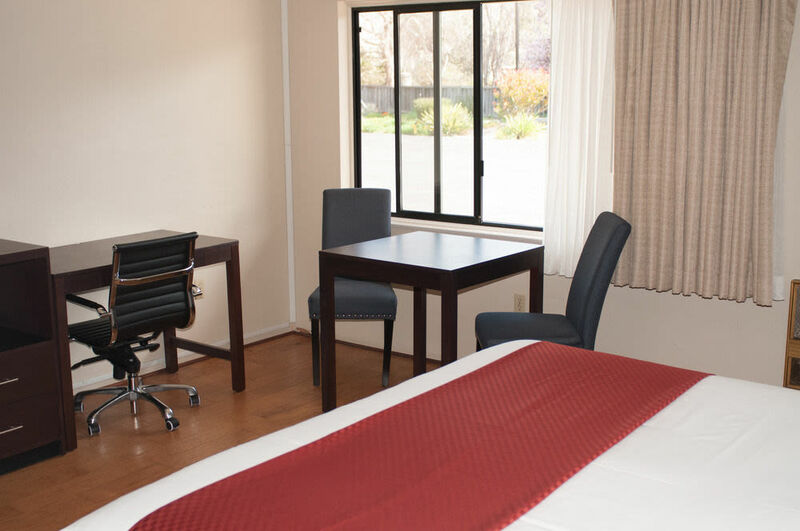 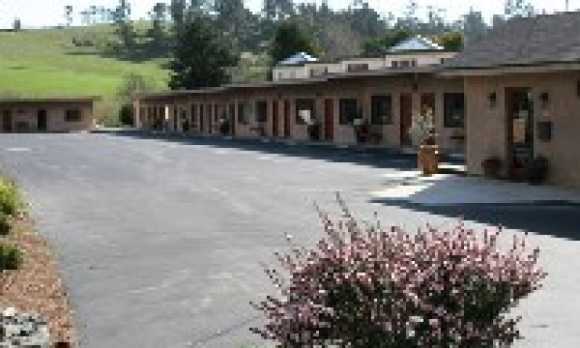 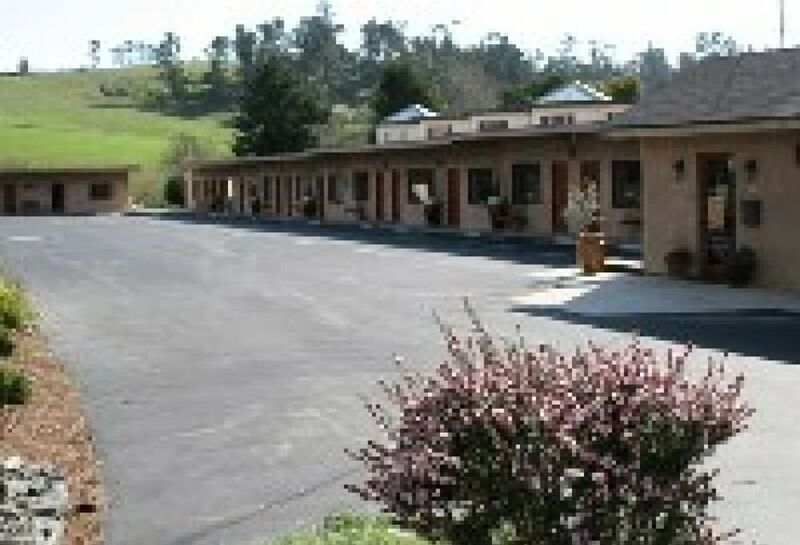 Accommodations are warm and comfortable, offering travelers a peaceful escape. 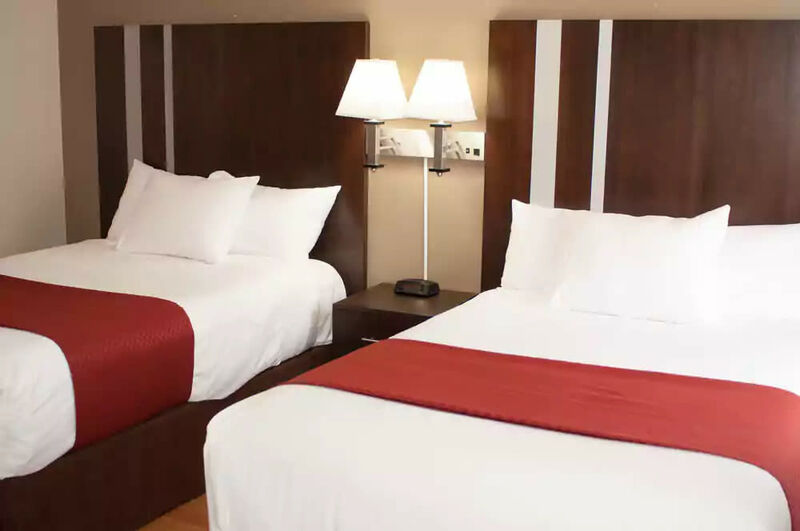 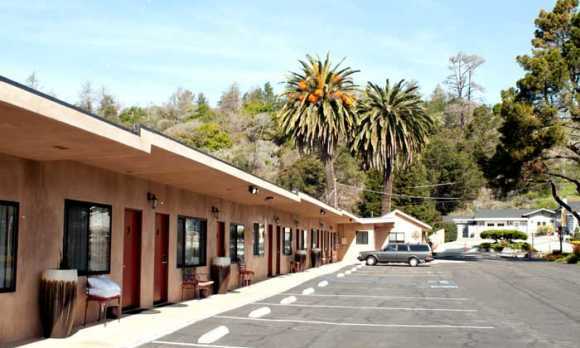 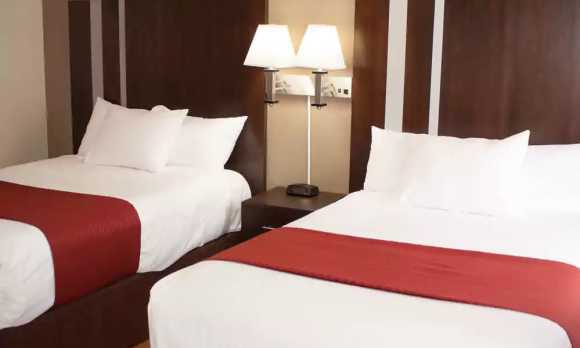 The property was recently remodeled in 2009 and guests will find that each of the 18 rooms offers free Wi-Fi, new beds with 5 star quality comforters, in-room coffee and tea, and cable TV.